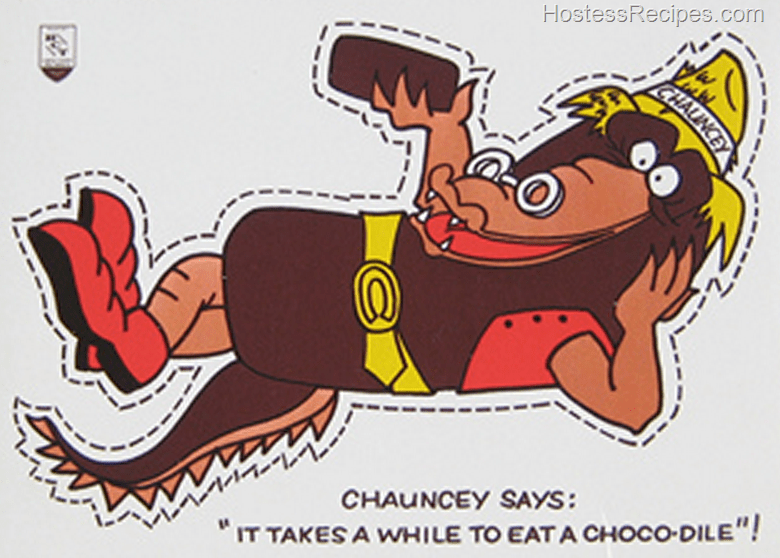 Chauncey Says: It takes a while to eat a Chocodile! Even though the Chocodile is so elusive, you can satisfy your cravings with this Chocodile Clone recipe. What do you think? 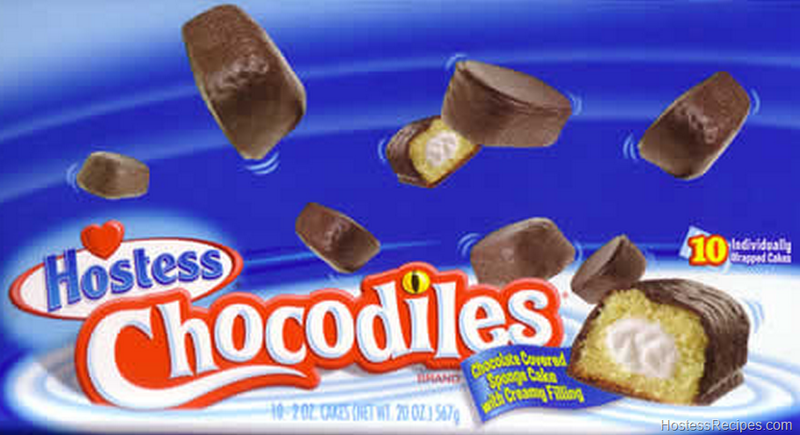 Have you ever had a Choco-dile?